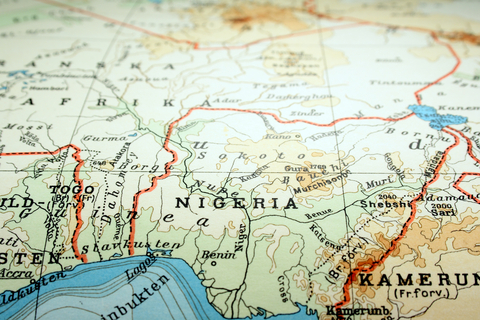 The Nigeria Immigration Service has a fantastic one-stop shop for visa information. I am really impressed. This is the best visa and immigration information website of any country in Africa. A yellow fever vaccination certificate is required for travelers over one year of age arriving within six days from infected areas. The Come to Nigeria website has some pretty cool information for tourists interested in traveling to Nigeria. I had no idea you could jet ski in Nigeria! The website also has a much faster load time than the Nigerian Tourism Development Corporation (due to the fact that the website does not have any music that needs to download when you are going to the homepage).